Amazon is rumoured to be working on a new upgraded version of its Amazon Echo device. According to a report by Wall Street Journal, the company is about to release the Amazon Echo with touch-screen display very soon (probably today). However, Amazon has not confirmed or informed about the upgraded version of the device so far. As per the report, the upcoming speaker device is likely to cost more than the existing Amazon Echo device. 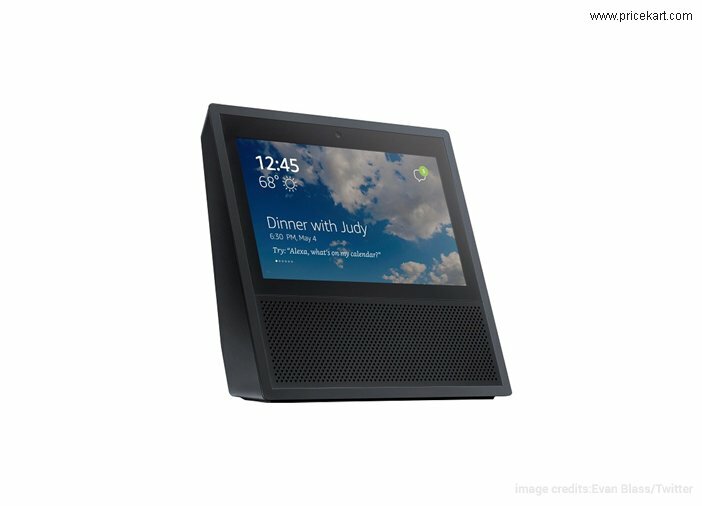 The new Echo device will feature a touchscreen display and will have an integrated camera with support for video calling. The existing Amazon Echo has a speaker and some other functions. The new touch-screen device will allow users to capture images and use them for comparison. The camera could be used for video calling between two Echo devices or Kindle devices. Although, Amazon hasn’t put a word on these functions. The Amazon Echo is expected to be work as an Alexa accessory and assistant. The report mentioned that the Echo has been in testing phase from past months and it will finally get released in the coming days. The Amazon Echo 2.0 is likely to have more advanced offering than the original Amazon Echo. 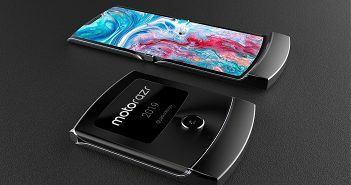 The new device is expected to be priced above $200 (approximately Rs 13,000). The new Echo will go head-to-head with recently launched Invoke which is a Harman-Microsoft speaker. Invoke is powered by Microsoft’ voice assistant, Cortana, whereas the Echo will be powered by Alexa. The multiple leaked images of the alleged Amazon Echo have revealed that the new device will have a retro-design. 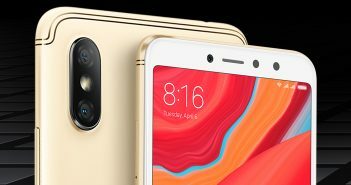 Although, the touchscreen display addition in the device will be appreciated by the users, whether the overall design of the device will attract the users is doubtful. The device has a modern, minimalist look and bulky appearance. Another turn off of the new device could be the layout or the UI. As the unit has a display, there is an uncertainty whether the company will release apps, especially for the new unit. The device will compete against Apple’s upcoming home assistant, Google Home, and Microsoft Invoke. 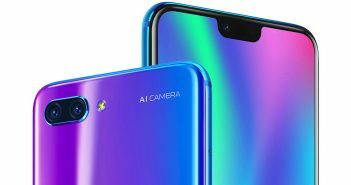 Previous ArticleHow to Get 100 percent Cash Back on Reliance JioFi Routers?